This could be the most important book list I ever made. We all want to change other people’s minds. We want to convince our spouse, educate our children, influence our colleagues, and manipulate our managers. Every day we deal with customers, suppliers, friends, and politicians, and we often try to change their minds about something. That’s why we need these books. When you aim high, don’t just get to know the giants. Find the small ones standing on their shoulders. 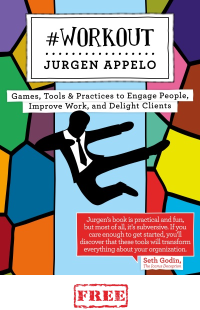 I made this list for employees, managers, coaches, marketers, parents, politicians, NGO’s, and community leaders. This ranking of 50 best influence & persuasion books is the average of five different rankings: the number of Amazon reviews, the number of GoodReads reviews, the average Amazon rating, the average GoodReads rating, and the number of days since first publication. That means this list shows you a mix of the most popular, best rated, and (relatively) newest books in this category. I am an Amazon affiliate. By purchasing a book from this list you help me pay for this blog. And for coffee. 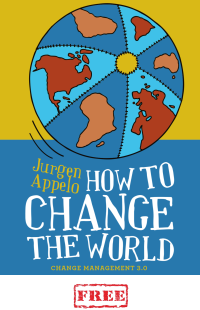 If you like my work, please have a look at my little book How to Change the World. You can get it on Amazon, in PDF, on paper, and as e-book. 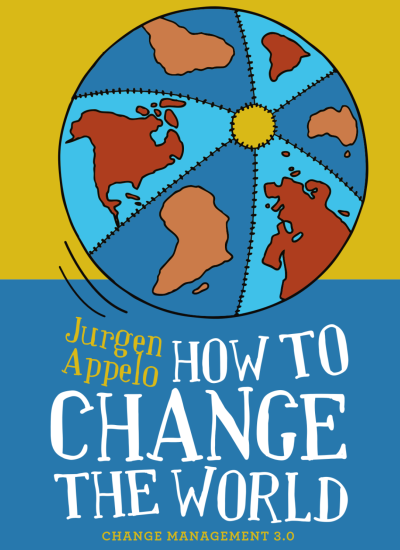 It's available in English and many other languages. Hi Danny. Glad you like the results. And congrats! Thanks for this good list of books relating to persuasion. Good to have them in one place. Great idea and execution. Wondering if the stats will be unnaturally skewed to newer books though, since marketing for new books tends to be about accumulating reviews these days.